Now it’s the time to grow. Traditional Marketing, ATL / BTL and Digital Marketing specialists. (TV, Radio, Newspapers, Magazines, Billboards, Mailings, BTL advertising, Website Development, Social Media, E-mailing, Attraction Marketing, Organic SEO Positioning and SEM Paid Positioning). Today is time to GROW! We are a comprehensive marketing and advertising agency specialized in understanding and effectively communicating the competitive advantages of the brand we work with in a strategic, creative and objective manner. All of this aimed to satisfy the needs of the Hispanic market. We’re not only driven by our passion, we work to finish our clients’ projects as if they were ours. I’m Mike, born in the world capital of strawberries, passionate about multimedia, art history, film, photography and design. I have a font addiction, hot chocolate is my doom, taking pictures on Instagram and Tumblr are my hobbies. Oh! One more thing… I’m a blogger :D Life quote: “Everything is a matter of perspective”. can be heard and seen more each day in traditional and digital media. Several of the best-known brands from all around the United Stated have turned the spotlight of their marketing and advertising strategies towards the Hispanic market with the purpose to seek their preference. 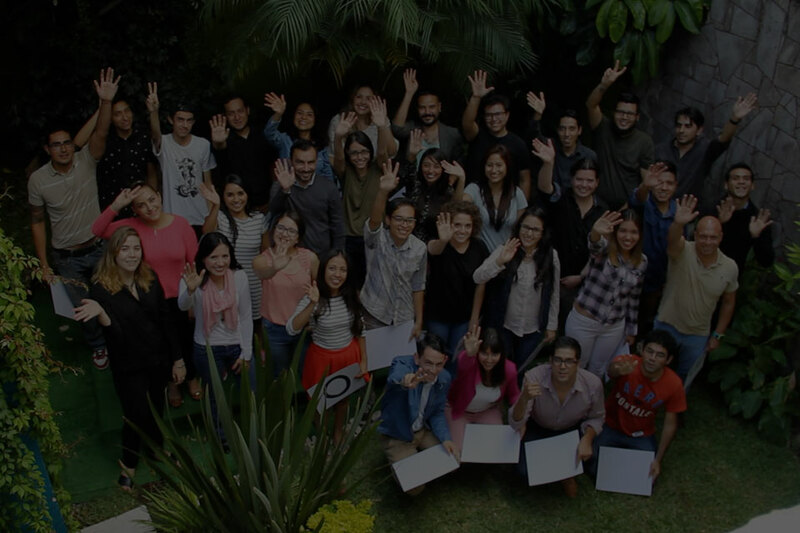 In Orangegoal we are aware of the potential market and give our best to help brands communicate with Hispanics, empathizing with them and sharing their traditions deeply rooted in their blood. 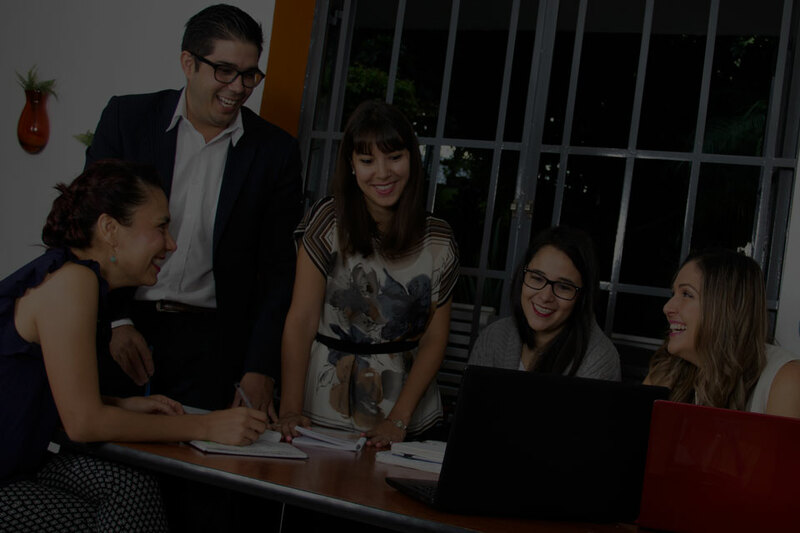 A marketing and advertising agency specialized in the Hispanic market, where research, strategy, creativity and production support successful marketing and advertising campaigns. Why choose a Hispanic agency? The Hispanic market is currently the most sought amongst the biggest brands in the United States. Nonetheless, to communicate with them, your company may face some challenges. What language should use a brand to communicate with Hispanic customers? What is the most appropriate communication channel? How much value do for Hispanics brands of our countries? How do they compare with the variety to which they have access to reach the United States? How much should you invest in this segment? How should adapt advertising messages to this segment? Should a company have products or special marks for Hispanics?